Single Beef or Chicken crispy taco with lettuce, tomato and cheese. Served with rice and refried beans on the side. Prefer a soft shell? Let your server know! We waited a long time for our food and when it came out it was very bland and some meals were incorrect. When the chocolate lovers piñata came out to celebrate my daughters birthday it was missing some of the key ingredients that went inside of it. The manager was very accommodating, but our experience was enough that we won’t be back for a while. I did, however, enjoy my sangria. Birthday meal celebrating my wife. Whole family was there...food was as good and better than expected. Loved the chocolate ball was awesome! We were stuffed! Great food and atmosphere! Must try the spicy margaritas! Slow service with high noise level. Good food. Terrible food. Took forever. Server didn’t get one thing right. Three other servers dropped and broke plates/glasses at different times, adding to the already very noisy atmosphere. It was just not a great experience. Uncle Julio’s has really gone downhill in every way. Too many great restaurants in Nashville...I will not be back. I don’t enjoy complaining and rarely leave reviews...the fact that I took time to do this shows how bad the experience was. This is the perfect lunchtime spot for fresh authentic Mexican food. I am always impressed with the service and cleanliness. I brought some Customers here for lunch and we where seated immediately which is good. However our waitress left a little bit to be desired. Either she was very new or she was having a bad day I'm not sure but she did not do a good job or taking our order and had to come back to the table several times to ask questions about the orders. At the end of the meal we needed containers to take food home and it was like pulling teeth to get what we needed. She had to make several trip and seemed disgusted that we where asking her to get these things for us. It seems like the food quality has declined considerably over time. Still am hopeful this is just a glitch, because I have really enjoyed it in the past. CHIPS: The tortilla chips were very greasy. This wasn’t anything they had the means to address by bringing us a fresh basket. We tried 3 baskets and could barely find 3 chips that were edible. The server mentioned they had complaints all day about the chips. EL JEFE (margarita): This is the spicy margarita in a large portion. It is usually one of my favorite parts of coming to Uncle Julio’s but on this occasion it seemed sweeter than usual and not spicy. Hope they get this worked out because to me, an overly sweet marg just tastes cheap. FAJITAS: The skirt steak was tougher than usual. Couldn’t just bite thru the steak in the fajitas but had to really hold on to the thing and tear the meat. There was another food instance at the adjacent table I won’t even go into, because it’s not my intent to trash UJ. I’d just say someone needs to get this figured out fast. Was very busy so service was slow. Generally overpriced for Mexican food. Our meal was exactly as expected. Excellent. Uncle Julio's will adjust any dish to suit, even when they're busy. Our waiter was helpful and attentive but not syrupy. We went to Uncle Julio’s for a special occasion & we were delighted! 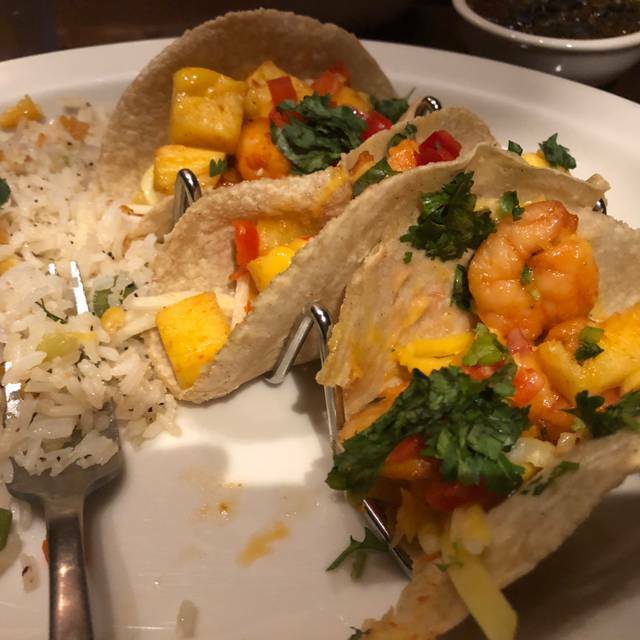 Try the table side guacamole & shrimp tacos. Yum O! 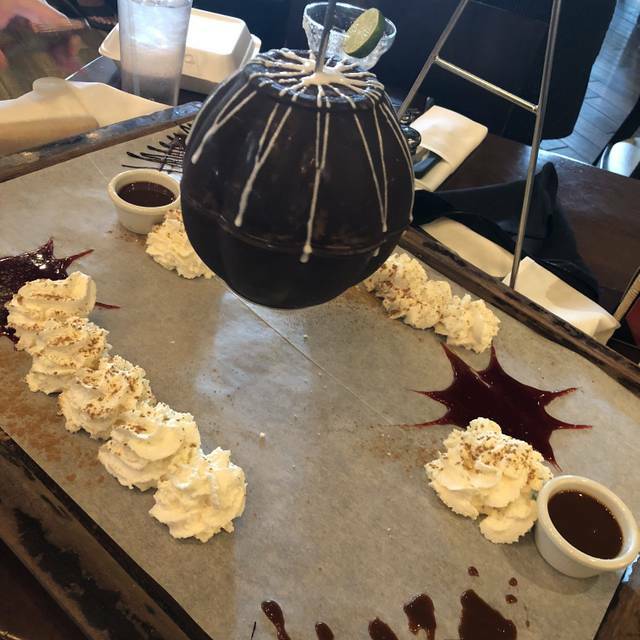 The chocolate piñata for dessert was a fun & delicious ending to our meal. Love the food! Very comfortable clean place to eat. Great food, casual dress and I’ve always had excellent service. Everything was great, except that the food took a long time . 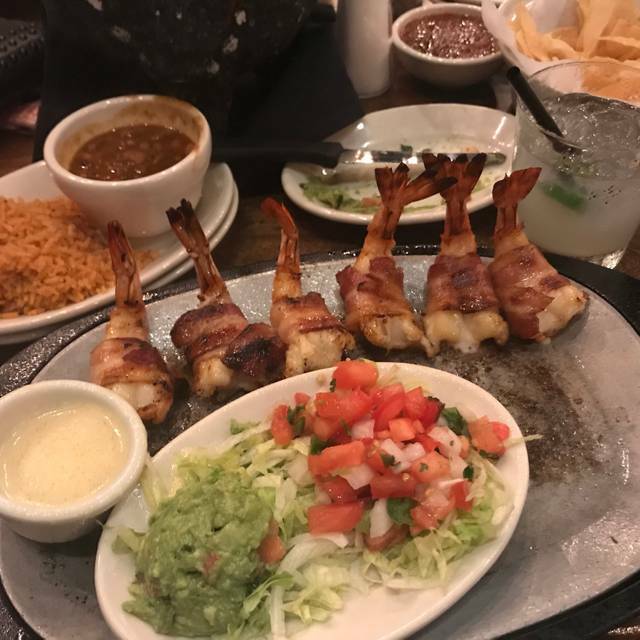 We loved the atmosphere and the food was the best Tex-Mex we’ve had since moving from Houston. The Pineapple Jalapeño margaritas were also amazing. We will definitely be back! I made our reservation several days in advance. I checked in on arrival and was given a pager. After a few minutes (probably 15-20), I asked my husband to check at the desk to see how much longer it would be. The lady at the desk told him that she was showing we cancelled. They realized the mistake and seated us pretty promptly then. I later received an email form Open Table about no showing for our reservation. Not sure what happened, but wanted to address this issue. Please check your records to be sure we are not marked as people who no show for reservations. We like going to Uncle Julio's but our most recent visit was not that enjoyable. 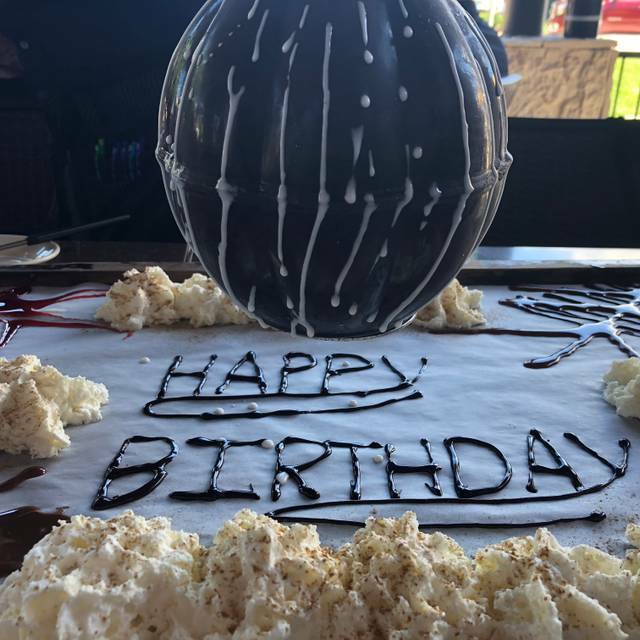 We were sitting in a section with large parties and it was extremely loud and while our waiter was excellent in checking with us, the kitchen was extremely slow getting not just our meal out but with others that were sitting around us. We will return to Uncle Julio's I'm sure but just not in the near future. The food was outstanding. Very fresh. Some unique flavor profiles that we really enjoyed. Service was a bit lacking. We came in for my 40th birthday. 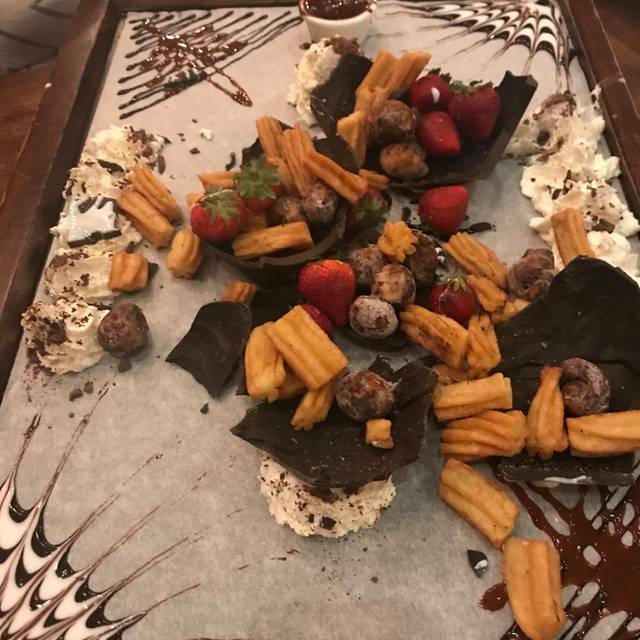 Wasn't even offered dessert before the checks appeared on our table. Had to ask. Server didn't have a lot of personality. But overall, the rest of the experience was great! Would definitely recommend. Great overall experience and the food was great!! Had a great lunch. Food and service as always was excellent!! We have eaten at Uncle Julios several times and feel the food is the best Mexican in Nashville. The issue we have had also several times is that we always reserve a table on Open Table and it is very rare that they seat you at the time of the reservation. We usually have to wait 15-25 minutes to get seated when we have reservations, it almost seems they want to steer you to the bar for an extra drink. This last trip, we had 6:45 PM reservations and were seated around 7:10, our food arrived nearly an hour later with no acknowledgement that we had waited so long. As good as the food is, we are very frustrated with the lack of timely attention to a reservation and timing of drinks and food arriving. Outstanding food, only to be outdone by the service. There are mexican restaurants - usual chips, tortilla, beans, meat, then there is Uncle Julios - food is head/tails above the rest - it is FRESH everyt ime, authentic, and noticeably different than other mexican places. Service staff is professional and helpful, which clearly comes from an organized, dedicated management team heavily focused on a positive customer experience. We will be going back soon! Reservation was messed up so we had to wait and food service was slow. I have a shellfish allergy and my food was cross-contaminated with Shrimp, even though I said many times that I'm highly allergic. I know they promised me that it wasn't, but my stomach told me otherwise! 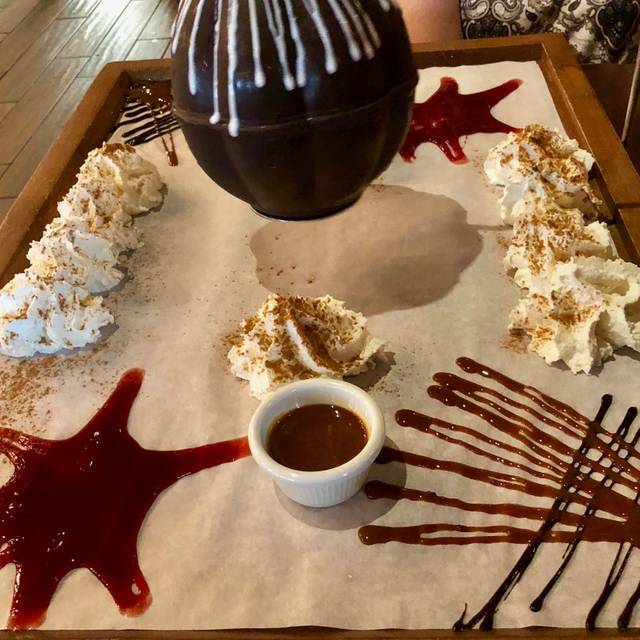 I'm sure it wasn't done on purpose, but the waiter seemed a little out of it. He forgot to bring us lunch menus. Absolutely love their food!! We always enjoy the atmosphere and service as well!! I’d recommend them to everyone!! 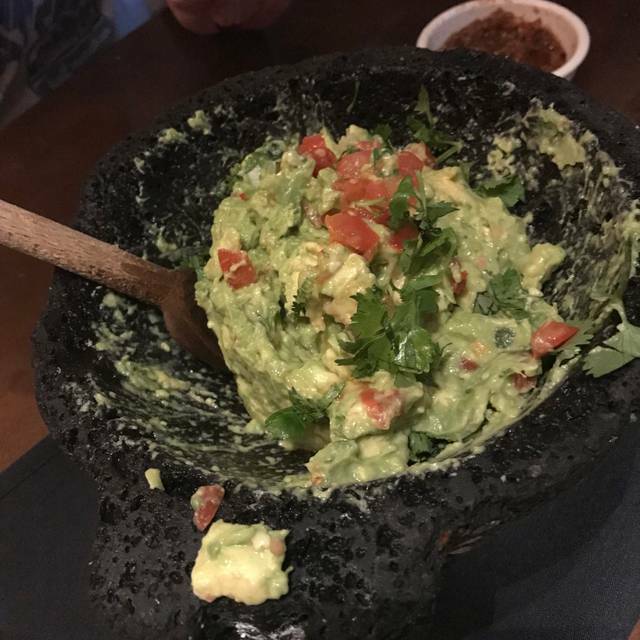 I would recommend a friend to go and enjoy some margaritas, the gauc. bar, and maybe the dessert pinata. But for the all the raves I heard about the food, I would have to disagree and have eaten better Mexican food other places with more reasonable prices. My shrimp was overcooked and my husband's carnitas were very dry. 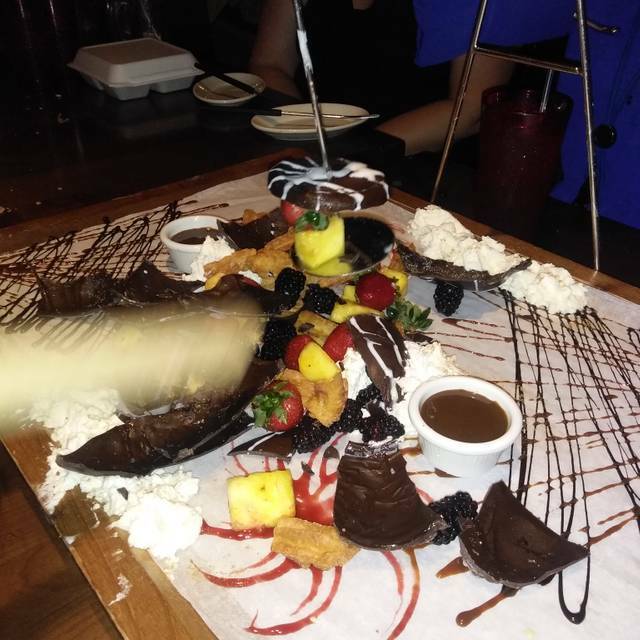 The dessert pinata was AMAZING though. We love eating here! We always eat here when family visits. It has something for everyone. Very pleased that we were seated in a quieter area to talk. Reservation was honored. Finally had enough people to order the chocolate lovers piñata! It was awesome! Great service and had a great time! Love going here. The best steak fajitas ever. Love the grapefruit margaritas. My new favorite restaurant! The best food...always fresh and cooked to perfection!! Dana, thank you! We are very glad you enjoyed the entire Uncle Julio's experience. Great food had brunch. Great place, great time. 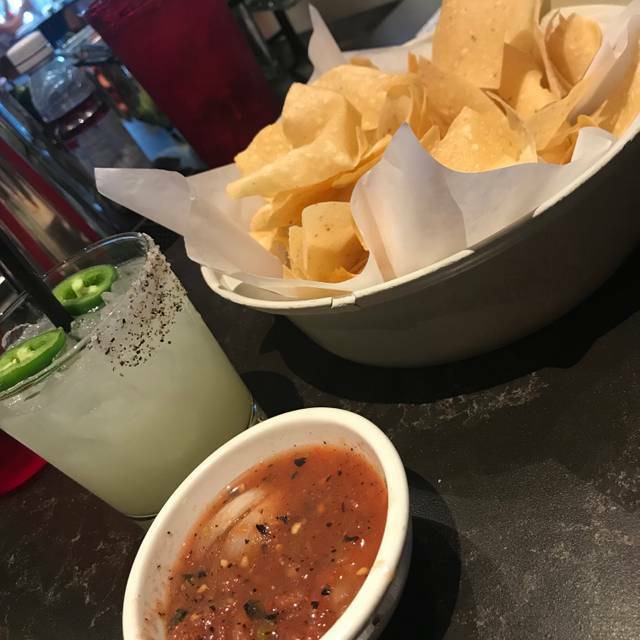 Love the salsa! Would highly recommend.